GOPC has focused on the particular needs of smaller legacy cities and researched successful revitalization strategies. Last month, The Columbus Dispatch gave front page coverage to Ohio’s smaller legacy cities. Two long-form articles reported on the innovative, creative, hard work that leaders in Marion, Springfield, Mansfield, Lima and other communities are carrying out to reinvent themselves. 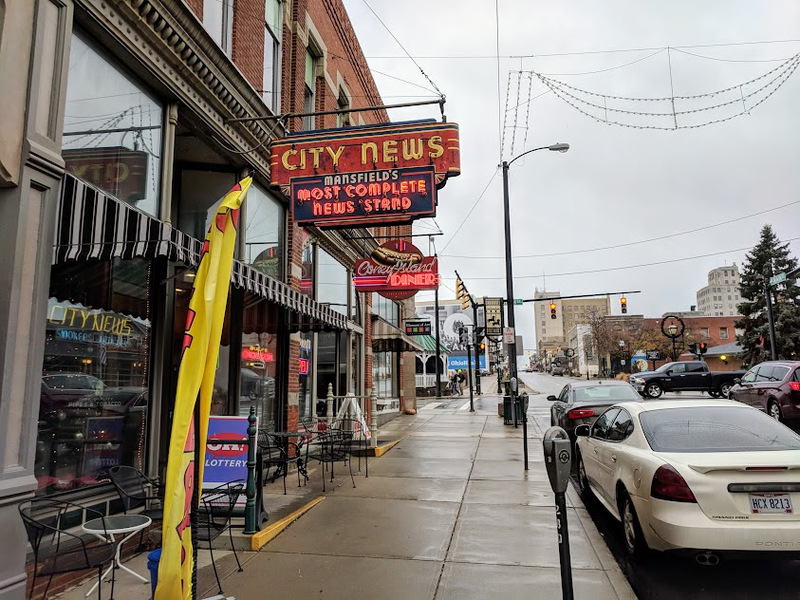 GOPC research on the conditions in Ohio’s small and mid-sized legacy cities was featured, as was our work stewarding the Ohio Reinvention Cities Network. The Reinvention Cities Network is built off of the desire to promote learning among peer cities and advocate for shared policy goals. Meetings and peer learning provided by the RCN culminated in the release of the “A Vision for Ohio’s Reinvention Cities” document, which outlines achievable state policies and workable local solutions to ensure the revitalization of Ohio’s legacy cities. 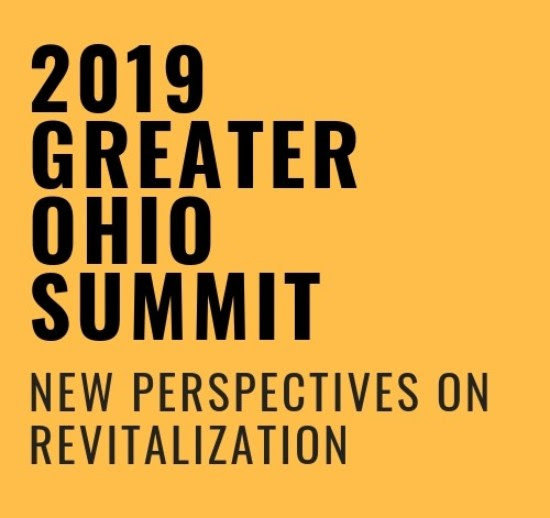 In 2019, with a unified voice, the Reinvention Cities will make their case to the new Governor and General Assembly that Ohio’s smaller legacy cities are in need of supportive state policy. Subscribe to the Reinvention Cities newsletter for updates on the success and future of Ohio's Reinvention Cities. See the articles from last month below. 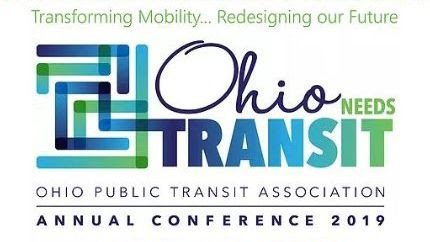 Save the dates for the Ohio Public Transit Association’s Annual Conference & Trade Show – April 1-3, 2019 – at the Greater Columbus Convention Center. In Ohio, public transit systems are Transforming Mobility and Redesigning our Future. Plan to join over 500 transportation industry officials at the largest public transportation conference and trade show in the Midwest - the Ohio Public Transit Association Conference & Trade Show. The Conference will include three days of general sessions and targeted education and training opportunities. The Trade Show will feature innovative technologies, products and services for improving the efficiency, safety, and reliability of the mobility system of the future. Registration prices will climb to regular pricing after the end of the month, meaning all registration forms and payments must be received by Thursday, January 31 to receive the discounted rate. Registration will gain you access to the full lineup of panel discussions, a keynote address by Anika Goss Foster of Detroit Future Cities, as well as meals and snacks. This winter, GOPC Executive Director Alison Goebel was invited to join the Board of Trustees for Leadership Ohio. Leadership Ohio is a statewide organization which creates transformative leadership development experiences to influence leaders to best serve their family, community, workplace, and the state of Ohio. Goebel will join a diverse board of professionals representing all regions, industries, and careers across the state. To learn more about Leadership Ohio, please visit the Leadership Ohio website.